Southern strike has been halved to three days – Kenyatta University TV (KUTV). All Rights Reserved. 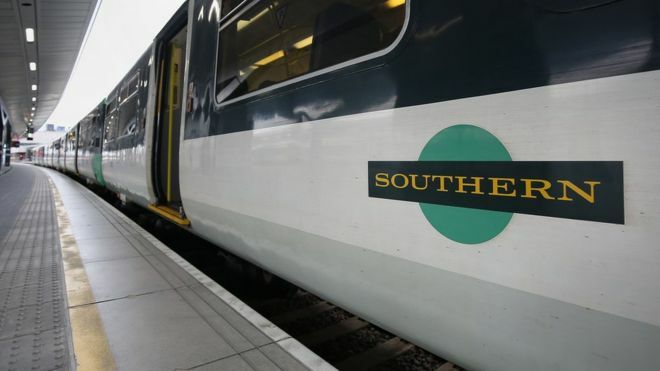 A six-day strike by drivers on Southern rail from Monday has been cut to three days, but there is still a likelihood of further action, Aslef has said. The drivers’ union said strikes would now be held on 10, 11 and 13 January, but not on other days next week. Southern’s parent firm Govia Thameslink is in dispute with Aslef and the RMT union over the role of guards.